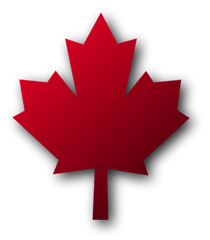 Canada's Wolverine is the largest wildlife species of the family "Mustelidae". Wolverines are stocky and muscular carnivores that more closely resemble small bears rather than their other family relatives - mustelids. Wolverines are mainly solitary animals with a fierce reputation that is also known to have strength far beyound it's proportional size. Wolverines are primarily scavengers with most food coming from carrion. Wolverines either find carrion themselves or feed on it after another predator has finished. 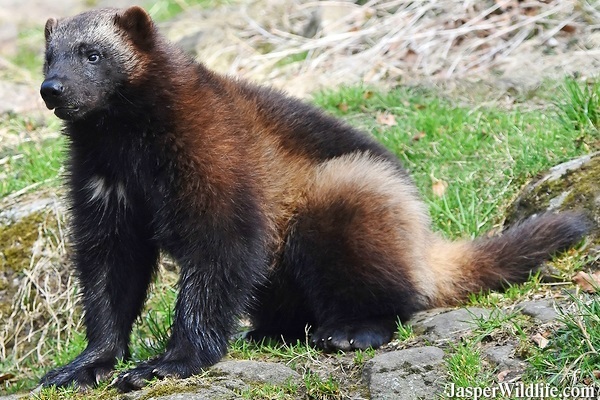 Wolverines may also take food from others predators.